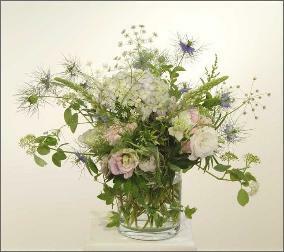 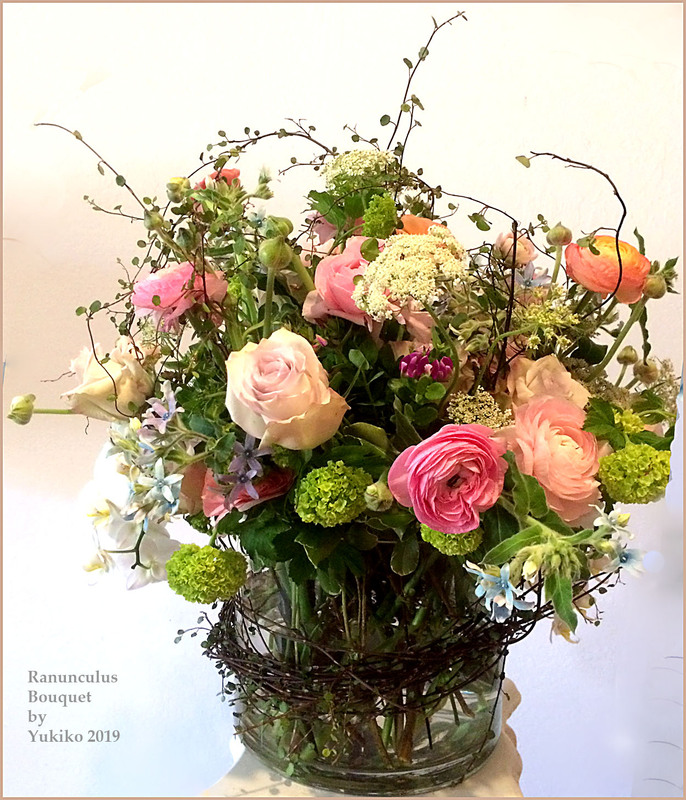 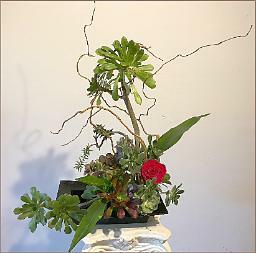 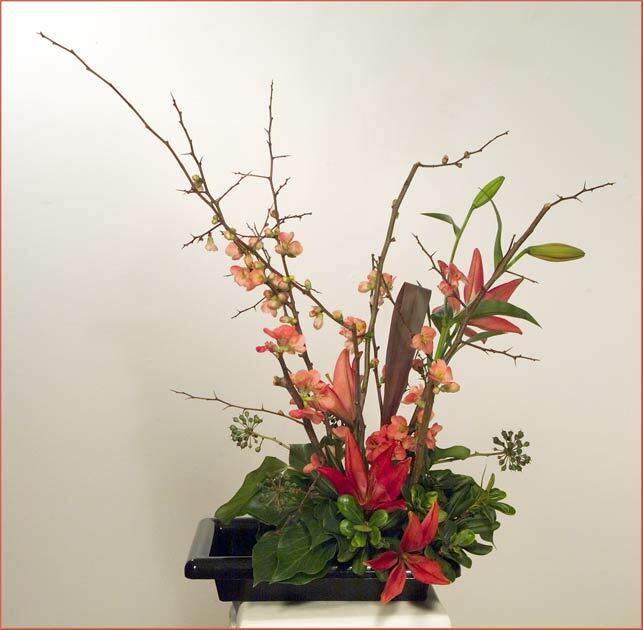 show as Ikebana Flower Arrangements. 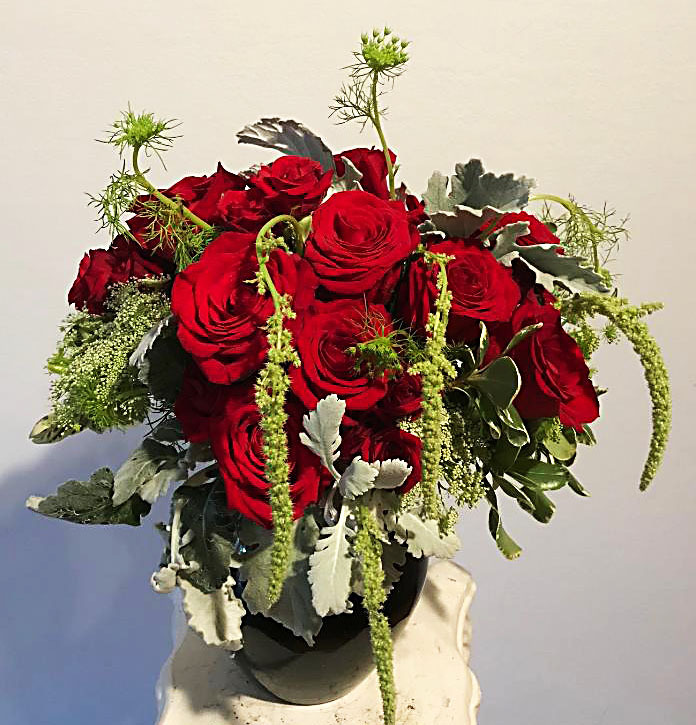 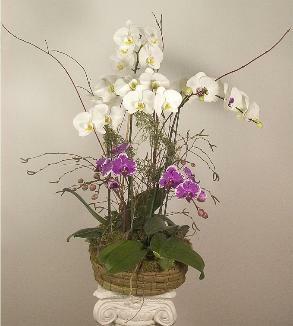 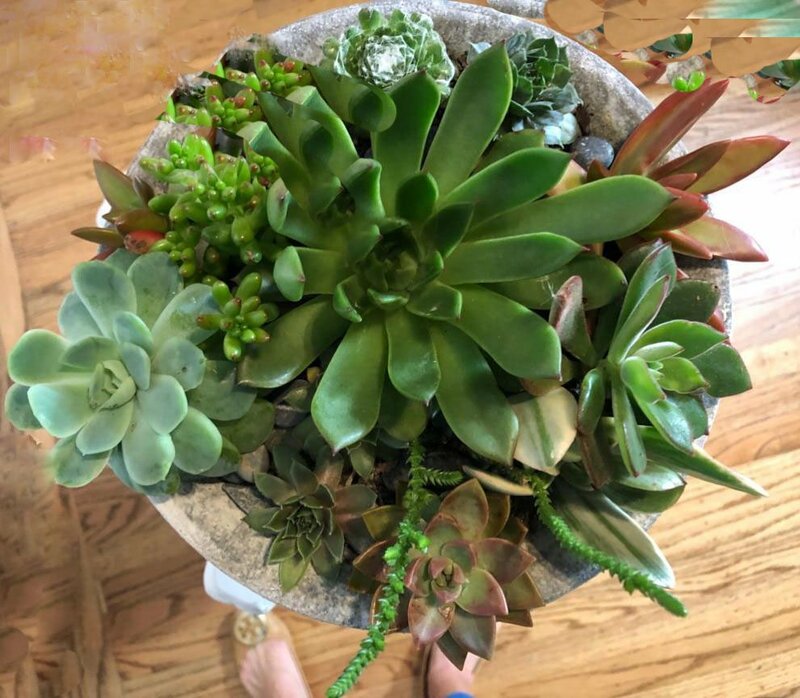 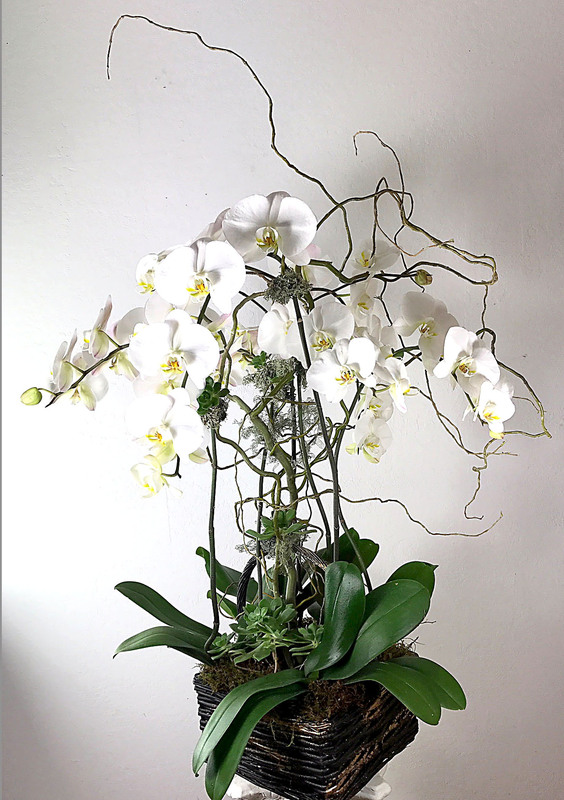 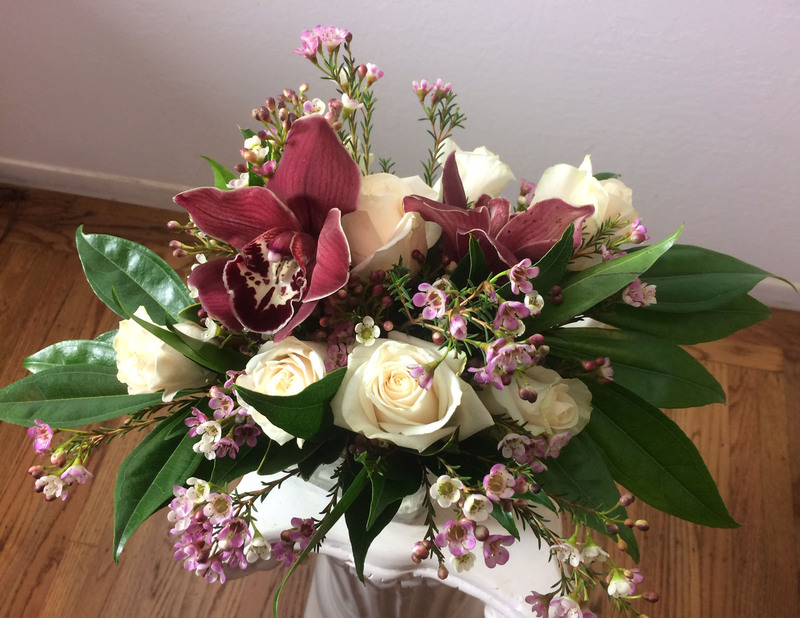 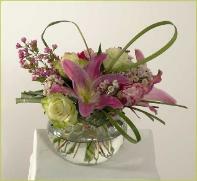 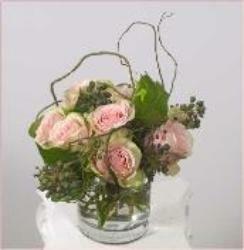 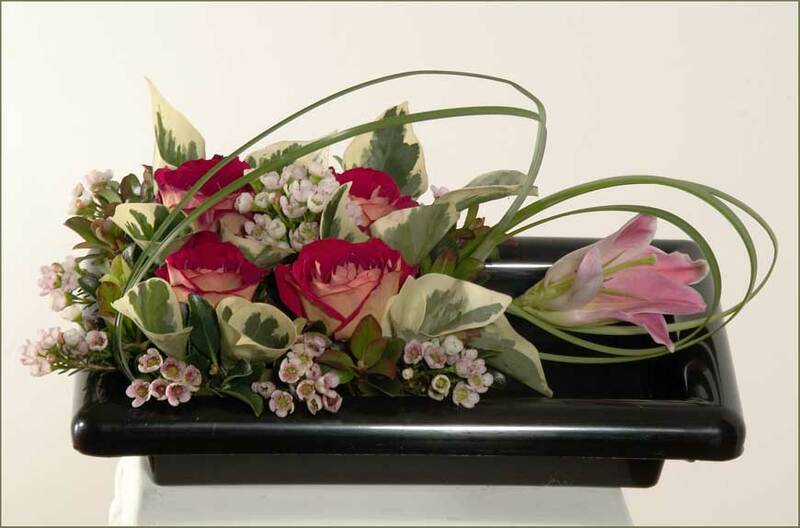 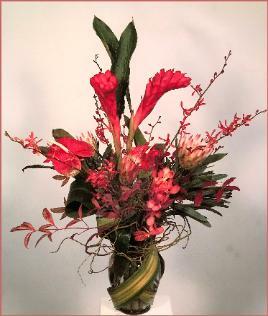 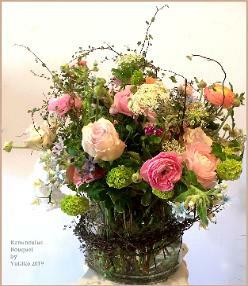 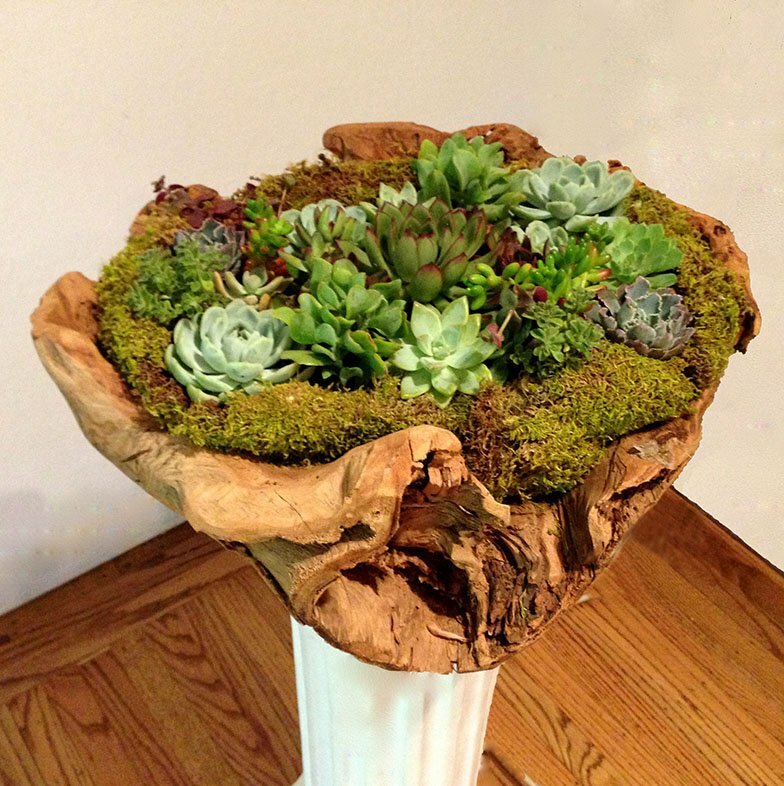 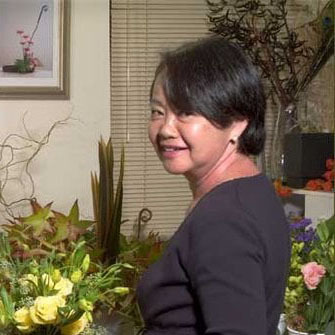 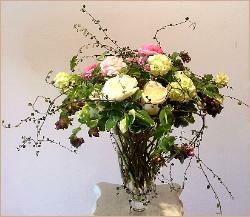 Create original designs and deliver arrangements everywhere in Marin. 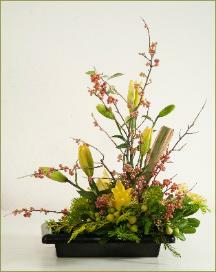 introduced here by Yukiko $205.00. Where in the world is Marin County? 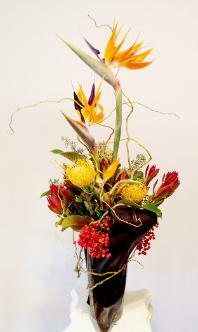 It's across the Golden Gate Bridge: it has many little towns too small to be called villages. yet not big enough to merit it's own postal zip code, so Kentfield is commingled with Greenbrae 94904. 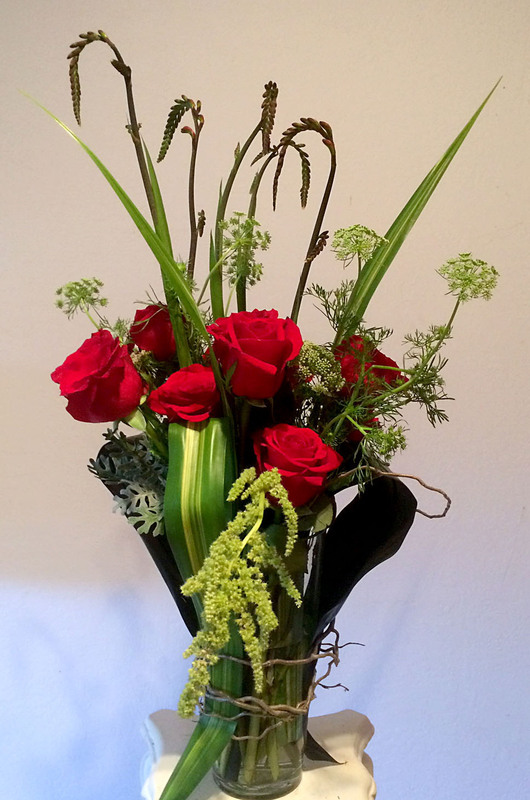 Rafael, Mill Valley, Corte Madera, and many more. Is one red flower enough? 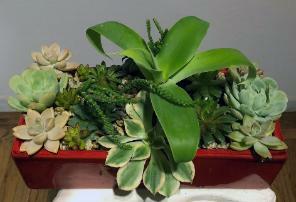 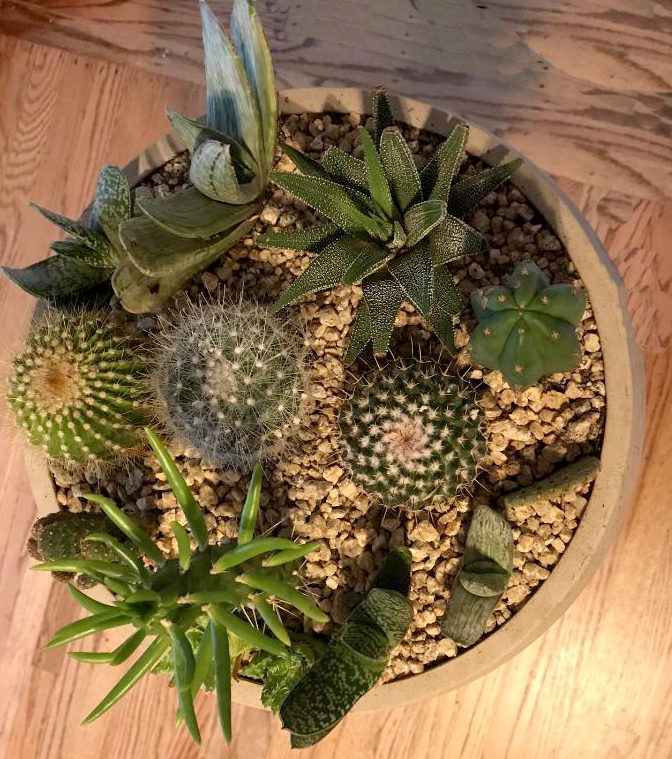 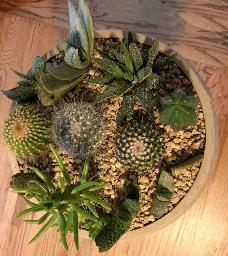 I s Cactus a succulent?